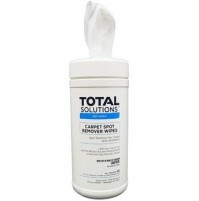 Clogged drains - Maintenance Treatment: 2-6 tablespoons in the drain, 2-3 times per week. 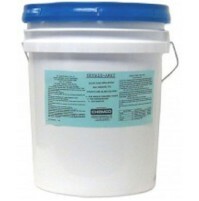 Grease Traps - Maintenance Treatment: use 1lb per 20 feet of capacity weekly. 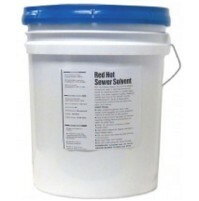 Septic System - Maintenance Treatment: 1/2lb per month. 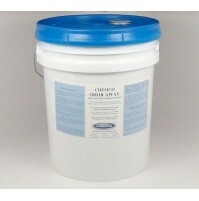 Digestant - Digestase APD 900 - All Purpose Digestant - This product utilizes the powerful waste digesting abilities of special bacteria and natural enzymes. 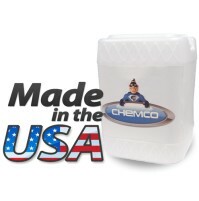 It is a blend of bacillus bacteria strains (both anaerobic and aerobic types) cultured for their ability to digest organic waste – quickly, efficiently and without odors! 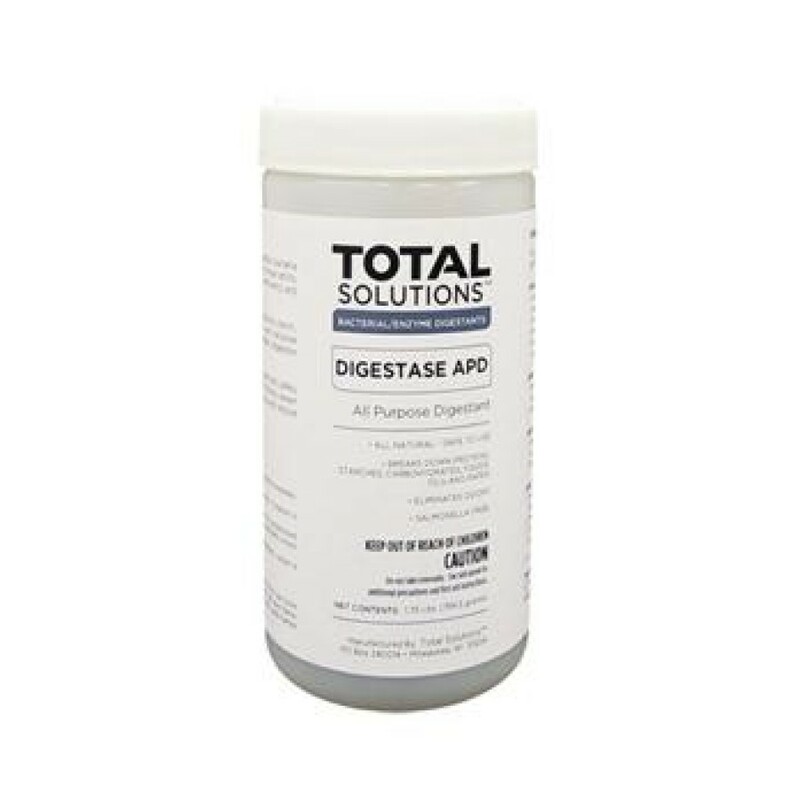 The natural enzymes quickly break down proteins, starch, carbohydrates, animal and vegetable fats & oils, and paper for the most effective waste digestion. 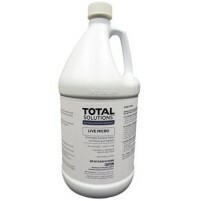 Regular use will establish thriving colonies of these waste-digesting bacteria to provide uninterrupted cleaning action in all drains, plumbing and septic systems. 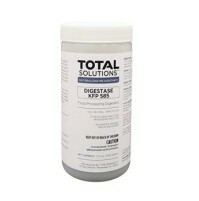 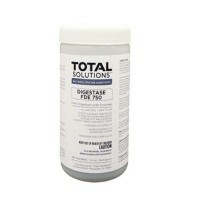 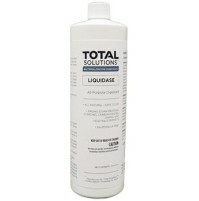 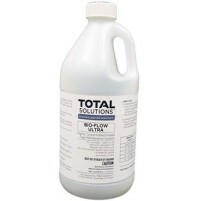 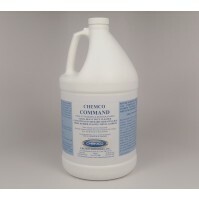 This continuous digestion prevents accumulation of sludge, scum, grease and all other organic solids. 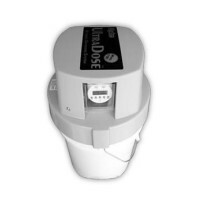 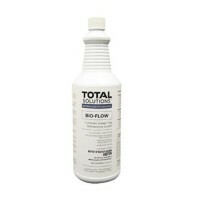 It unclogs drains for full flow and reduced odors. In septic systems, it will eliminate solids carry-over and odors, and reduce the frequency of pump-outs. 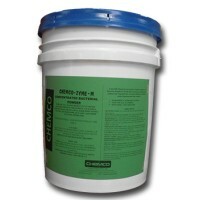 It introduces micro-organisms into the soil for improved drainage and smooth operations of drain fields or leach beds. 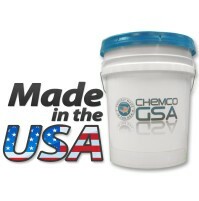 [**PRICING IS PER POUND (25 lbs/Pail)**] [****]"